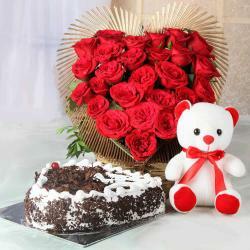 Valentine’s Day celebrates the sweetness of your relationship with your special someone. 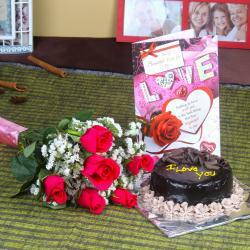 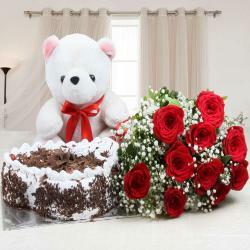 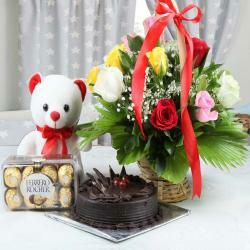 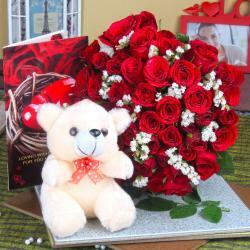 This Valentine’s Day send Valentine Fresh Flowers Hampers online to her and make fresh memories. 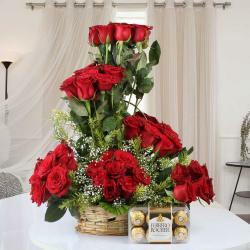 This year, express your feelings to your near and dear ones with same day valentine gifts delivery anywhere in India from India’s best online flower and gift shop - Giftacrossindia.com. 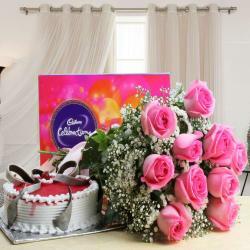 Our team of experts has put together beautiful flower combos such as fresh flowers with chocolates, flowers and cakes combo or unique valentine gift combos that will surely make your sweetheart go weak in her knees. 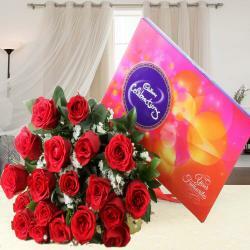 Our valentine flowers to India are delivered absolutely fresh in a stunning packing that surely will make you a rock star. 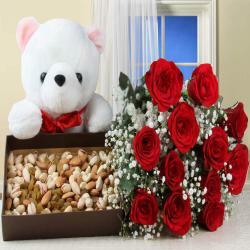 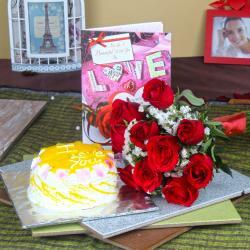 Browse and buy best Valentine Day Gifts online to India with Express Delivery. 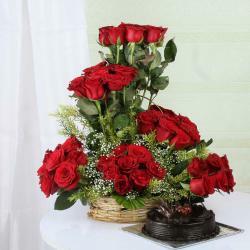 Fresh Flowers are the most encouraging gift that you can provide for your cherished and receive a wonderful grin consequently. 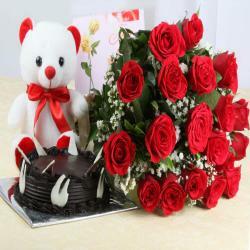 Roses, lilies, daisies, sunflowers, gerberas, orchids and carnations are a portion of the choicest blossoms that men like to conciliate ladies. 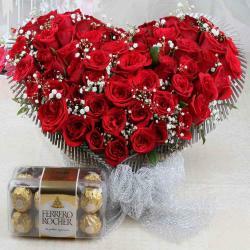 On Valentine's day, in the event that you are confounded what exceptional to gift to your sweetheart, then Valentine Fresh Flower Hampers are dependably an incredible choice. 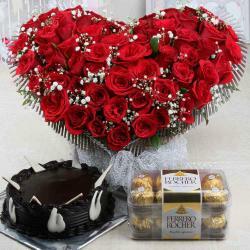 Presently, you require not to go hunting down immaculate Valentine Fresh Flower Hampers for your Valentine at each flower specialist. 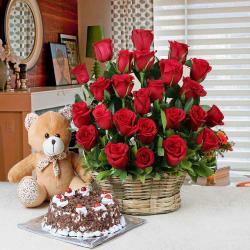 You can send Valentines flowers online now as we convey to you the most well known and biggest online gift store of India, Giftacrossindia.com. 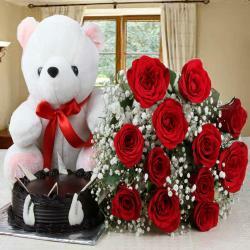 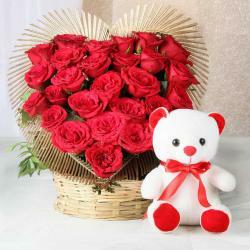 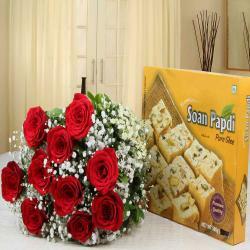 Valentine Fresh Flower Hampers Delivery gave by Giftacrossindia.com. 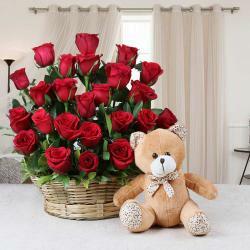 is remarkable. 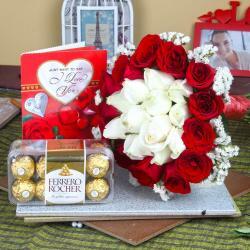 Furthermore, if sending Valentine Fresh Flower Hampers is excessively standard for you, then hang tight, we have an amazing alternative that is good to go to impress her. 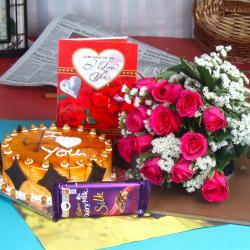 Send Valentine Fresh Flower Hampers to her from our phenomenal gathering and make her vibe exceptional and appreciated on the Valentine day, as well as on days before Valentine. 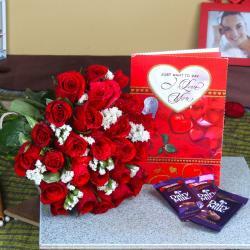 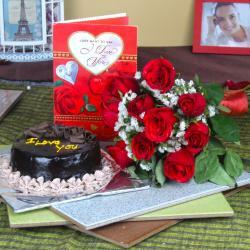 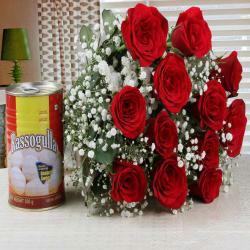 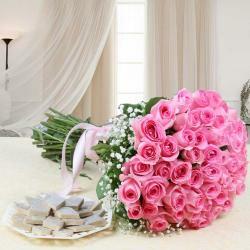 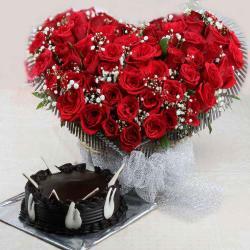 In the event that you are addressing, what is a Valentine Fresh Flower Hampers, then let us clarify. 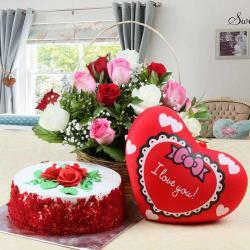 You can send a present for every day of Valentine week to please your sweetheart. 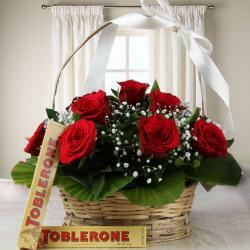 We have lovely Valentine Fresh Flower Hampers that you can order and we will ensure they are hand conveyed on time each day.